Let us send you a catalogue today! Get you free of charge Abco Products catalogue delivered to you absolutely FREE! To receive a free product catalogue from Abco Products, simply email sales@abcopro.com.au and let us know if you require a printed version (Hard copy Catalogue) or an E-catalogue (on USB). This will be sent to you free of charge! Our Catalogue Edition 3 is available in printed or electronic format. 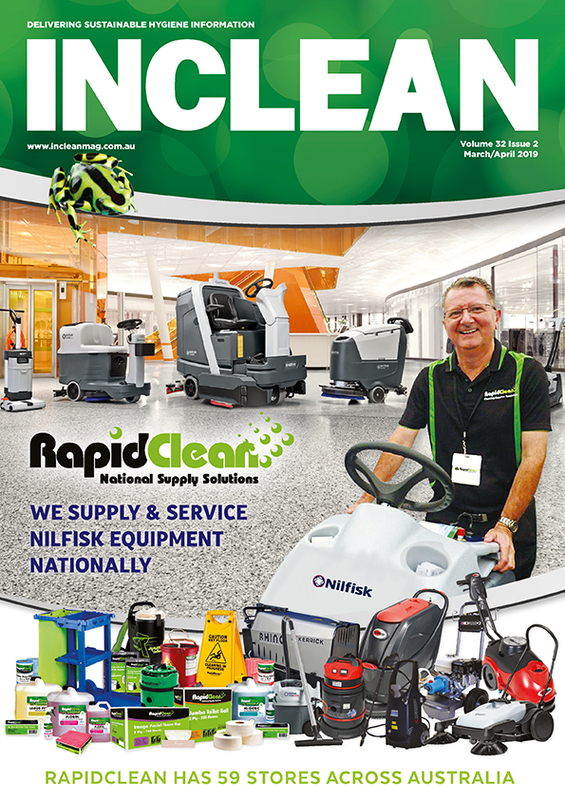 It contains 140 pages of leading equipment and products, providing an effective solution to all your Cleaning, Hygiene and Industrial supply requirements.